Gemma graduated from the University of Leeds with a BSc in Psychology in 2009, and an MSc in Psychological Approaches to Health in 2010. In 2014 Gemma was awarded a PhD from the University of Leeds. Her doctoral research was funded by the Bradford Institute for Health Research and the School of Psychology, University of Leeds, and focused on the relationships between the nursing work environment, job characteristics, individual characteristics and patient safety within hospital nursing. In July 2014 Gemma took up a post with the Yorkshire Quality and Safety Research Group working as a Research Fellow on the evaluation component of a Health Foundation funded project which implemented a patient measure of safety in partnership with hospital volunteers. In November 2017 began working as a Senior Research Fellow on the Patient Involvement in Patient Safety Theme within the NIHR Yorkshire and Humber Patient Safety Translational Research Centre. Gemma currently supervises one PhD student. Gemma’s broad research interests include patient safety and health services improvement, and the application of health psychology theory and principles to health services research. 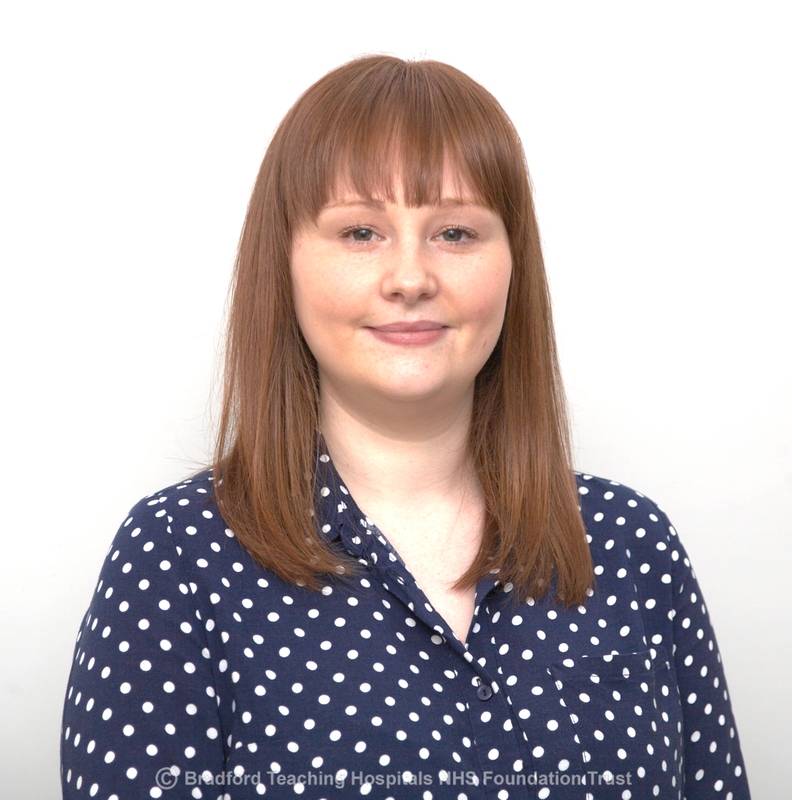 More specifically, Gemma has an interest in patient involvement in patient safety, the role of individual differences, the nursing work environment and patient safety and health professional behaviour change. Gemma is also interested in improvement science and evaluation and the use of within-person diary techniques. Berzins, K., Louch, G., Brown, M., O’Hara, J. K., & Baker, J. (2018). Service user and carer involvement in mental health care safety: raising concerns and improving the safety of services. BMC Health Services Research, 18(1), 644. Louch, G., O’Hara, J., & Mohammed, M. A. (2017). A qualitative formative evaluation of a patient‐centred patient safety intervention delivered in collaboration with hospital volunteers. Health Expectations, 20(5), 1143-1153. Louch, G., O’Hara, J., Gardner, P., & O’Connor, D. B. (2017). A Daily Diary Approach to the Examination of Chronic Stress, Daily Hassles and Safety Perceptions in Hospital Nursing. International Journal of Behavioral Medicine, 24(6), 946-956. Johnson, J., Louch, G., Dunning, A., Johnson, O., Grange, A., Reynolds, C., … & O’Hara, J. (2017). Burnout mediates the association between depression and patient safety perceptions: a cross‐sectional study in hospital nurses. Journal of Advanced Nursing, 73(7), 1667-1680. Louch, G., O’Hara, J., Gardner, P., & O’Conner, D.B. (2016). The daily relationships between staffing, safety perceptions and personality in hospital nursing: a longitudinal on-line diary study. International Journal of Nursing Studies, 59, 27-37. Lawton, R., Heyhoe, J., Louch, G., Ingleson, E., Glidewell, L., Willis, T. A., R, Mc Eachan., & Foy, R. (2016). Using the Theoretical Domains Framework (TDF) to understand adherence to multiple evidence-based indicators in primary care: a qualitative study. Implementation Science, 11(1), 113. Louch, G., Dalkin, S., Bodansky, J., & Conner, M. (2013). An exploratory randomised controlled trial using short messaging service to facilitate insulin administration in young adults with type 1 diabetes. Psychology, Health & Medicine, 18(2), 166-174. Taylor, N.J., Sahota, P., Sargent, J., Barber, S., Loach, J., Louch G., & Wright, J. (2013). Using intervention mapping to develop a culturally appropriate intervention to prevent childhood obesity: the HAPPY (Healthy and Active Parenting Programme for Early Years) study. International Journal of Behavioral Nutrition and Physical Activity, 10(1):142.